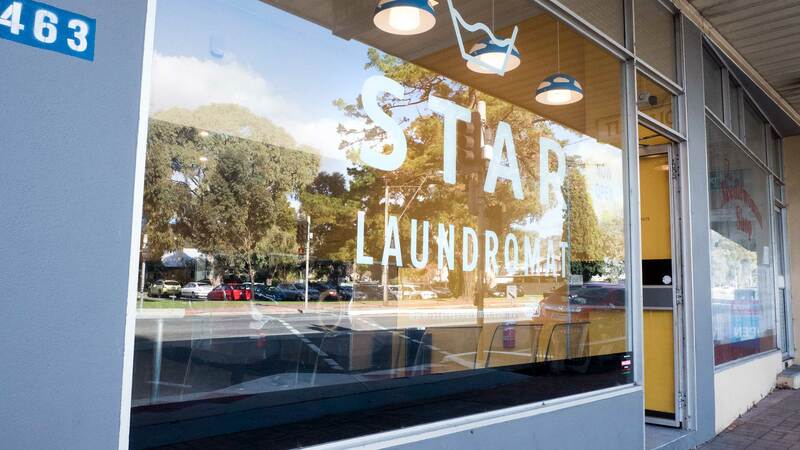 Our Tusmore laundromat is located in this leafy eastern suburb on the junction of Greenhill Road and Devereux Road. 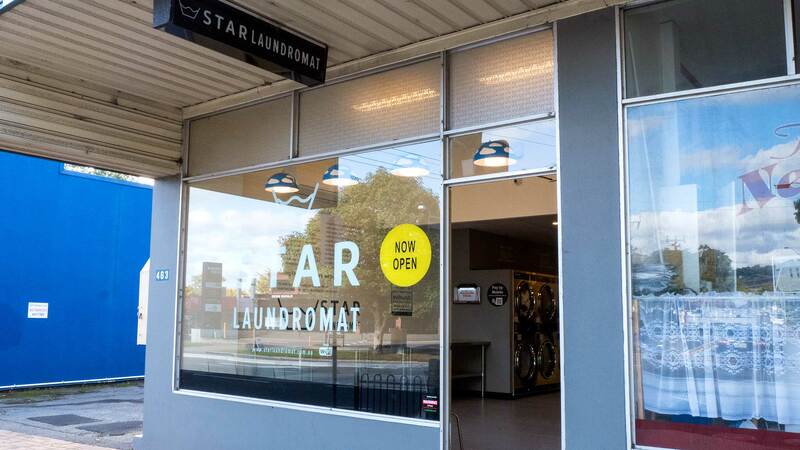 Positioned in a row of shops and eateries such as Get Pho and Rustic Gourmet, as well as the close proximity to Hazelwood Park and just 900m from Burnside Village means there is plenty to do while waiting on your washing. 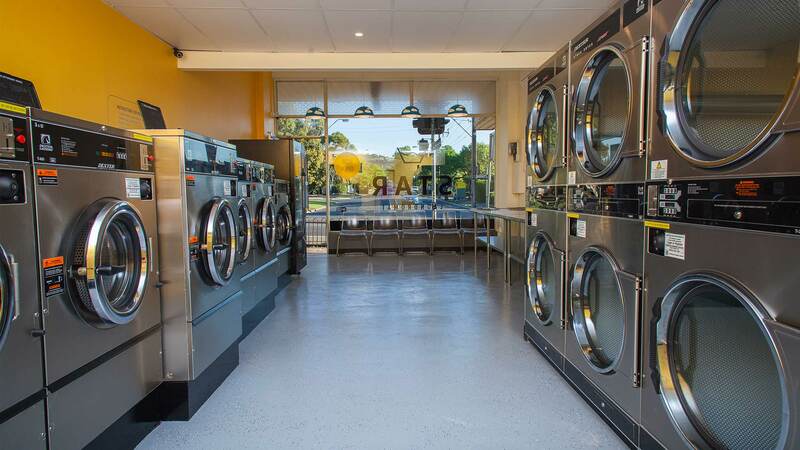 Free parking is available along Greenhill Road and Devereux Road should you wish to hang out in the Laundromat while using the complimentary Wi-Fi. 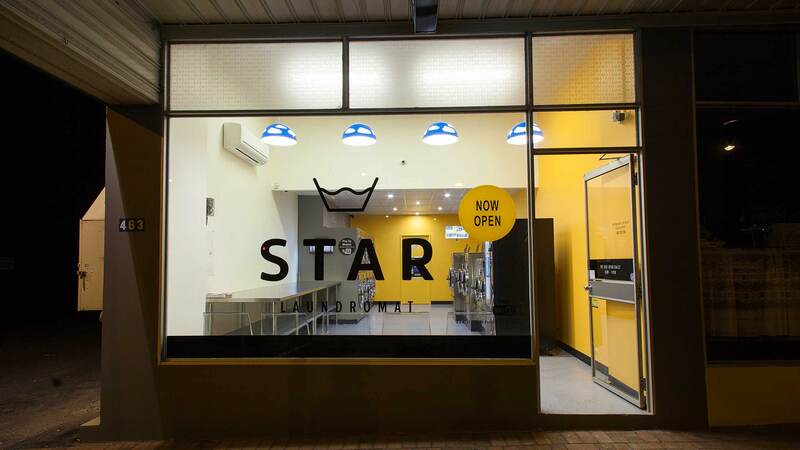 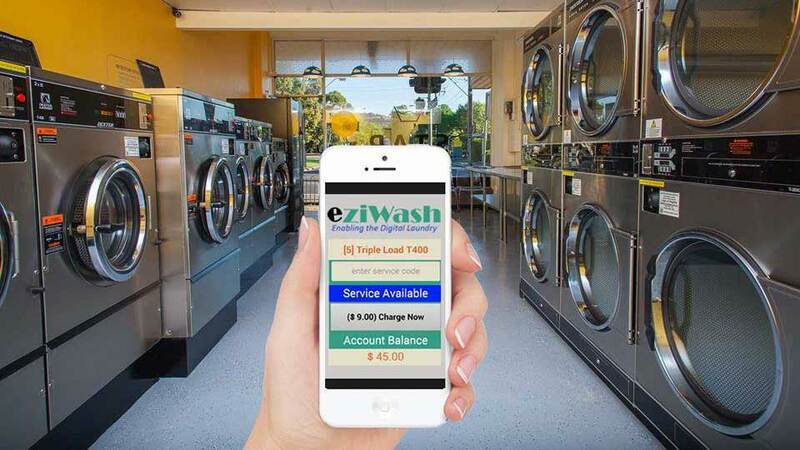 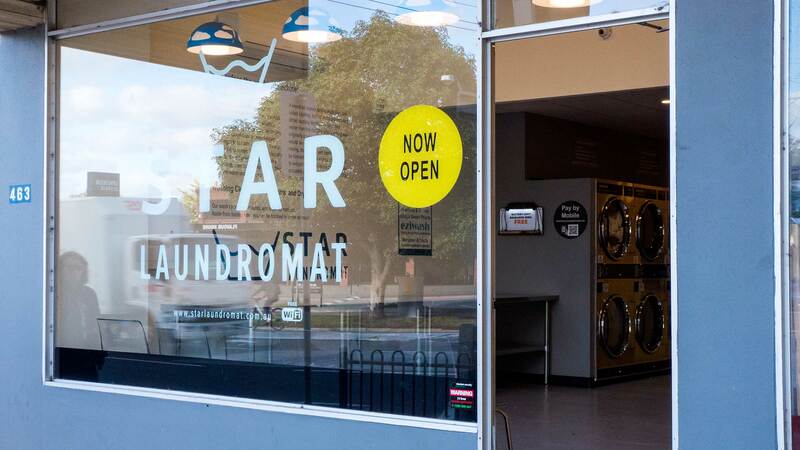 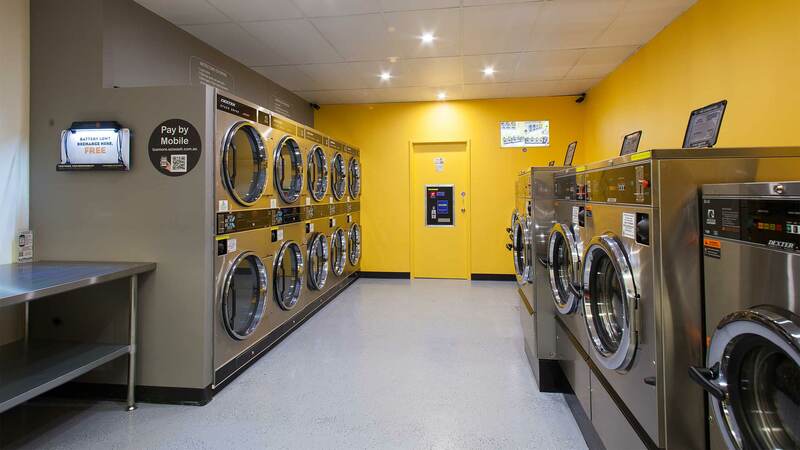 This Laundromat is well suited to service residents of Beaumont, Burnside, Beulah Park, Glenside, Glenunga, Leabrook, Linden Park, Norwood, Kensington Gardens, Kensington Park and Toorak Gardens.